Traditionally the role of wind engineers has focused on determining the design wind loading caused by extreme wind speeds on a wide range of civil engineering structures, through the use of atmospheric boundary layer wind tunnel testing, computational fluid dynamics calculations and a series of well-developed codes of practice. 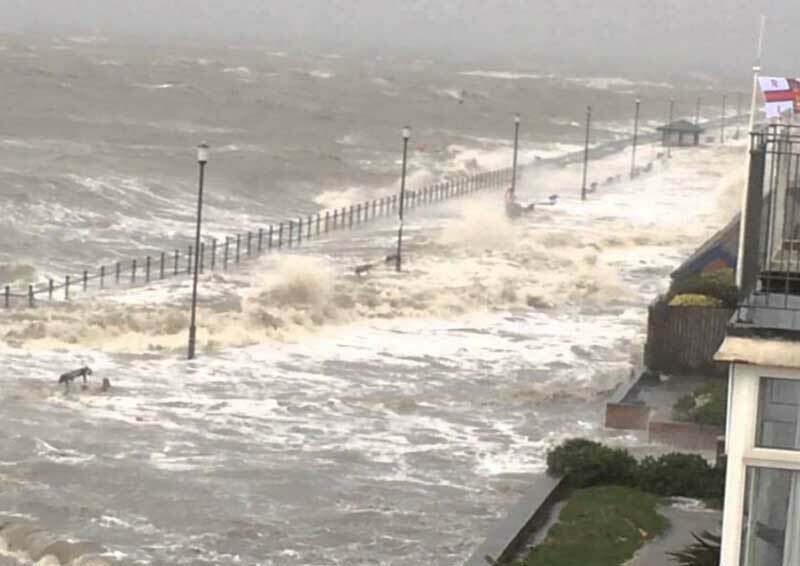 However, the effects of winds on the built environment, both beneficial and detrimental, are much more wide ranging, and the expertise of wind engineers can be applied to a variety of issues across a range of sectors. At the 2017 Scruton lecture, the presenter will consider such wind effects as a holistic whole, ranging from the beneficial effects of low wind speeds on ventilation and air quality, through the discomfort and distress caused by higher wind speed levels, to the disruption to transport and energy networks and the structural damage caused by higher wind speeds. Special attention will be paid to issues of serviceability and infrastructure resilience. The Scruton Lecture is part of ICE’s prestige event series and is held in honour of Christopher ‘Kit’ Scruton, a British industrial dynamics engineer. The topic contributes to ICE's Energy, Resilience and Climate Change campaign.